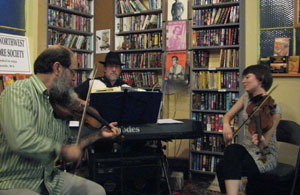 The Past Concerts featured Brian Bowers on March 8; and Ken Waldman with guest Willi Carlisle on March 22. This issue features a new article: Tom Lehrer – Mathematician and Musical Satirist, by Stewart Hendrickson. 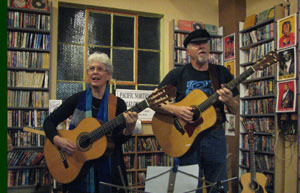 Upcoming Concerts at the Couth Buzzard will feature Hendrickson & Barroga on May 10, and Claudia Schmidt on June 9. Every 2nd Saturday at the Couth Buzzard from noon – 1:30 pm, Stew’s Folk Music Corner will feature tunes, songs, and community singing. The Events page lists some great concerts through the next few months. Keep tuned and revisit the NW HOOT as new articles may appear along with a new video of the week. We are still looking for more writers for the NW HOOT (send us your ideas and articles). The Past Concerts featured Kate Power & Steve Einhorn on Oct. 12, and “Crossing the North Sea” with Rachel Nesvig and Brandon Vance on Nov. 16. This issue features a new article: Newman Levy, Barrister Bard by Stewart Hendrickson. 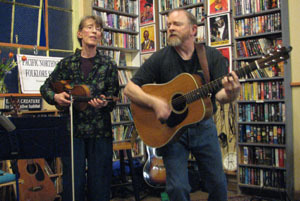 Upcoming Concerts at the Couth Buzzard will feature Alex Sturbaum on Dec. 14; “Pete Seeger: The Man and The Music” with Hank & Claire on Jan. 11; Bob Zentz & Jeannie McDougal on Jan. 18; and Small Potatoes on Feb. 8. 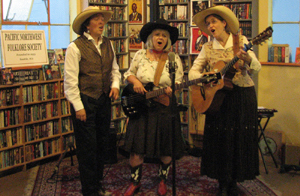 Every 2nd Saturday at the Couth Buzzard from noon – 1:30 pm, Stew’s Folk Music Corner will feature tunes, songs, and community singing. The Events page lists some great concerts through the next few months. Keep tuned and revisit the NW HOOT as new articles may appear along with a new video of the week. We are still looking for more writers for the NW HOOT (send us your ideas and articles). The Past Concert featured Curtis & Loretta on Sept. 13, there was no August concert. Stew Hendrickson & Ken Barroga played a set of Scandivavian tunes for the celebration of Stew and Betty Hendrickson on Sept. 22 at the Couth. This issue features a new article: A Cowboy Poet and A Song Odyssey – Roundup Lullaby, Badger Clark, Clifton Barnes, and the Pomona College Glee Club, by Stewart Hendrickson; and PNWFS in the Numbers. Upcoming Concerts at the Couth Buzzard will feature Kate Power & Steve Einhorn on Friday, Oct. 12; and Crossing the North Sea with Rachel Nesvig and Brandon Vance on Friday, Nov. 16. Every 2nd Saturday at the Couth Buzzard from noon – 1:30 pm, Stew’s Folk Music Corner will feature tunes, songs, and community singing. The Events page lists some great concerts through the next few months. Keep tuned and revisit the NW HOOT as new articles may appear along with a new video of the week. We are still looking for more writers for the NW HOOT (send us your ideas and articles). 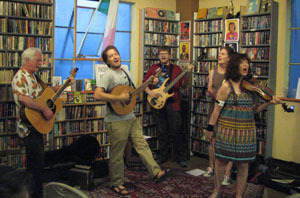 The Past Concerts featured Pinniped on June 8, and Hank & Claire on July 13. 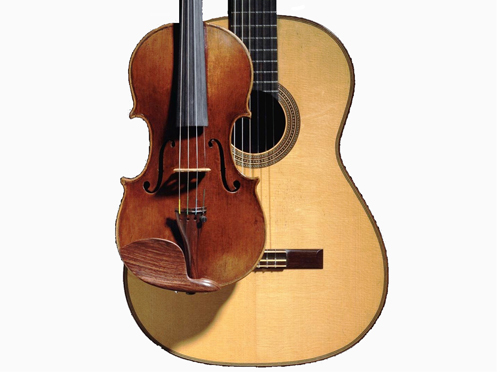 This issue features a new article: Elijah Wald – Folk Musician, Writer, Ethnomusicologist, by Stewart Hendrickson; and a Note From Your Director. The Upcoming Concert at the Couth Buzzard will feature Curtis & Loretta on Friday, September 14 – there will be no concert in August. On Saturday Sept. 22, at the Couth Buzzard, there will be a celebration of Stew and Betty Hendrickson for their work with the PNWFS. Every 2nd Saturday at the Couth Buzzard from noon – 1:30 pm, Stew’s Folk Music Corner will feature tunes, songs, and community singing. The Events page lists some great concerts through the next few months. Keep tuned and revisit the NW HOOT as new articles may appear along with a new video of the week. We are still looking for more writers for the NW HOOT (send us your ideas and articles). Donations – Help support the Pacific NW Folklore Society. Donations of any amount are welcome – for $20 or more we will send you a free CD: “Songs of the Pacific Northwest“, or “Paddy Graber – The Craic Was Great“. Send a check to Pacific NW Folklore Society, 11720 1st Ave NW, Seattle, WA 98177. Thank you. 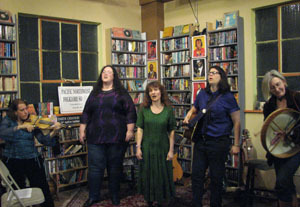 The Past Concerts featured Heidi Muller & Bob Webb on April 13, and Claudia Schmidt on May 13. This issue features three new articles: PNW Folklore Society – A New Plan, by Stewart Hendrickson; Juba Music – The Earliest Roots of American Popular Music, Part I, by Tom Berghan, and The Princeton Traditional Music Festival, August 17-19, 2018. Upcoming Concerts at the Couth Buzzard will feature Pinniped on Friday, June 8, and Hank & Claire on Friday, July 13. Every 2nd Saturday at the Couth Buzzard from noon – 1:30 pm, Stew’s Folk Music Corner will feature tunes, songs, and community singing. The Events page lists some great concerts through the next few months. Keep tuned and revisit the NW HOOT as new articles may appear along with a new video of the week. We are still looking for more writers for the NW HOOT (send us your ideas and articles). 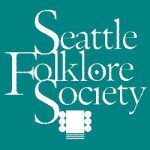 Donations – Help support the Pacific NW Folklore Society. 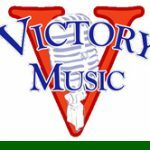 Donations of any amount are welcome – for $20 or more we will send you a free CD: “Songs of the Pacific Northwest“, or “Paddy Graber – The Craic Was Great“. Send a check to Pacific NW Folklore Society, 11720 1st Ave NW, Seattle, WA 98177. Thank you. The Past Concert featured the Jocelyn Petti Band March 9. This issue features two articles: PNW Folklore Society Director Stepping Down, by Stewart Hendrickson; and James Stevens – Paul Bunyan and the Frozen Logger, by Stewart Hendrickson. 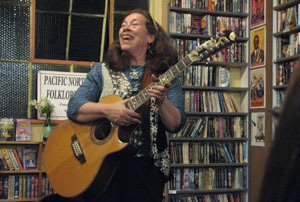 Upcoming Concerts at the Couth Buzzard will feature Heidi Muller and Bob Webb on Friday, April 13, and a special concert with Claudia Schmidt on Sunday, May 13 at 7:30 pm (we are taking reservations now – email or phone 206-367-0475 (leave a message)). 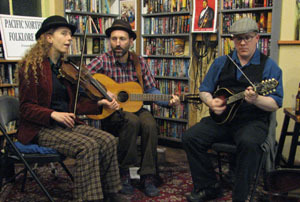 Every 2nd Saturday at the Couth Buzzard from noon – 1:30 pm, Stew’s Folk Music Corner will feature tunes, songs, and community singing. The Events page lists some great concerts through the next few months. Keep tuned and revisit the NW HOOT as new articles may appear along with a new video of the week. We are still looking for more writers for the NW HOOT (send us your ideas and articles). Donations – Help support the Pacific NW Folklore Society. Donations of any amount are welcome – for $20 or more we will send you a free CD: “Songs of the Pacific Northwest“, or “Paddy Graber – The Craic Was Great“. Send a check to Pacific NW Folklore Society, 11720 1st Ave NW, Seattle, WA 98177. Thank you. 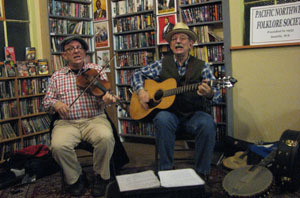 The Past Concerts featured Jaspar Lepak on Dec. 8 and The Marvelous Minstrel Boys, on Jan. 12. This issue features an article on music therapy, The Power of Music, by Bob Nelson; and two articles about the homeless in Seattle: The Power of Song – The Endless Mile, by Bruce Baker, and You’d Have To Be Crazy, Homelessness in Seattle, by Peter Wieben. 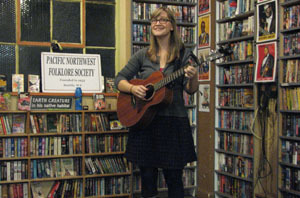 Also two CD Reviews: “Hark the Dark – Claudia Schmidt,” and “Kate MacLeod – Deep in the Sound of Terra.” The next Upcoming Concert at the Couth Buzzard will feature Jocelyn Pettit on March 9. The February concert with Small Potatoes is cancelled. Every 2nd Saturday at the Couth Buzzard from noon – 1:30 pm, Stew’s Folk Music Corner will feature tunes, songs, and community singing. The Events page lists some great concerts through the next few months. Keep tuned and revisit the NW HOOT as new articles may appear along with a new video of the week. We are still looking for more writers for the NW HOOT (send us your ideas and articles). Donations – Help support the Pacific NW Folklore Society. 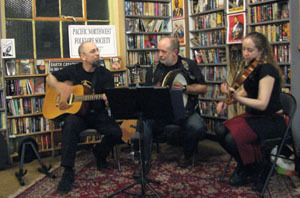 Donations of any amount are welcome – for $20 or more we will send you a free CD: “Songs of the Pacific Northwest“, or “Paddy Graber – The Craic Was Great“. Send a check to Pacific NW Folklore Society, 11720 1st Ave NW, Seattle, WA 98177. Thank you.